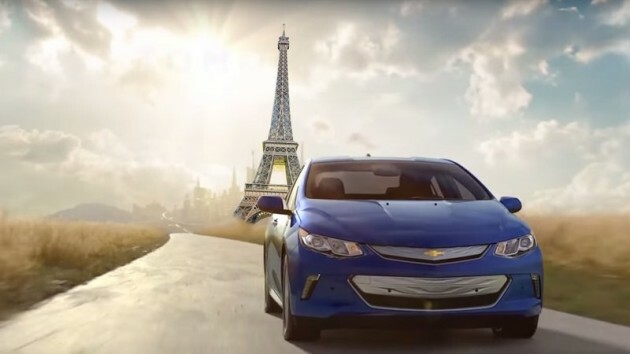 A French group named Association Amperistes et Amis des Véhicules Rechargeable is trying to change General Motors’ mind, after the American automaker announced that the new 2016 Chevy Volt electric car will not be released in Europe. Such a model [in Europe] will also encourage other manufacturers to make serious efforts to stop considering electric propulsion as an under-dimensioned solution in rechargeable hybrid architecture… GM has already understood that it must first be daily electric and emission-free. The Volt was a hit in Europe when it debuted back in 2012, being named European Car of the Year alongside the Ampera. Since then, though, sales have declined—though critics say it’s because GM failed to market or advertise the Volt. 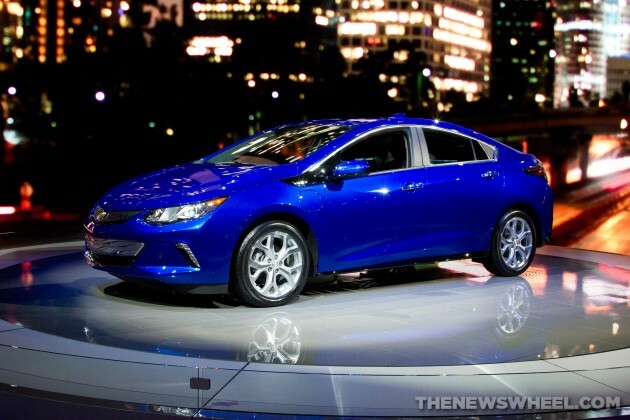 With a longer range and better styling, the 2016 Volt might be poised for success overseas. If you would like to help the people of France achieve liberté from the tyranny of non-Volt EVs, you can sign the change.org petition here.